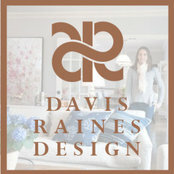 Karen Davis prides herself on her working relationship with clients and a professional approach to each project. 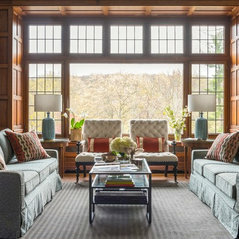 Her design philosophy is to create interiors that realize a client’s vision, while bringing her professional background and ability to design and fabricate custom pieces and to manage construction issues. 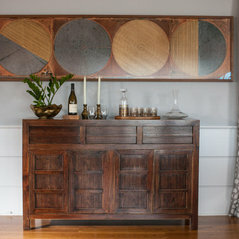 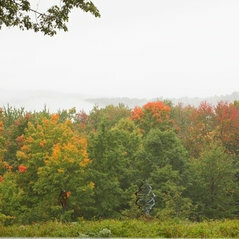 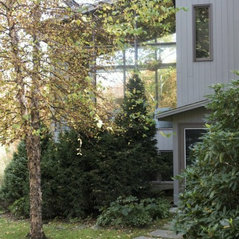 Her approach to design is influenced by each environment and property in Manhattan or or a relaxed country home in Connecticut.